Handcrafted in Oak, the Cascade Locks Dressing Chest reveals the "mountain peak" and straight grain characteristics of this American hardwood. 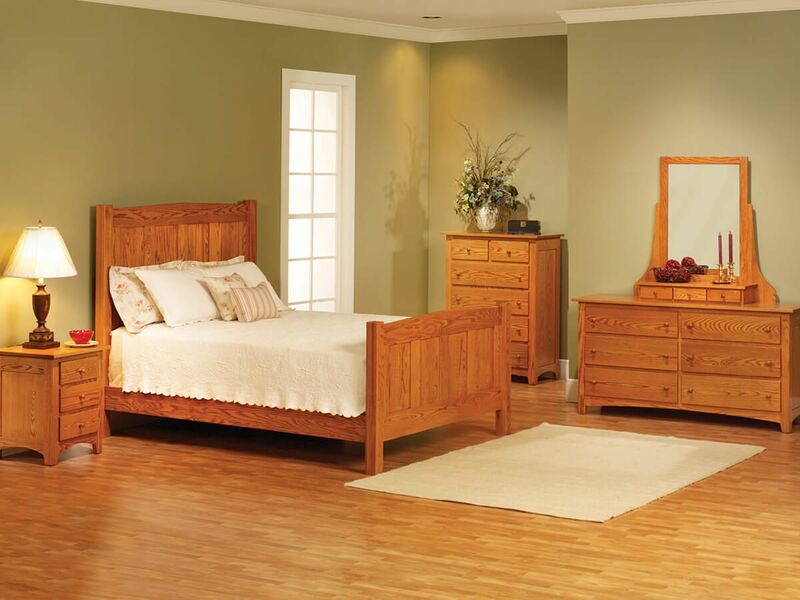 The Cascade Locks Dressing Chest boasts solid wood construction paired with mortise and tenon joinery. 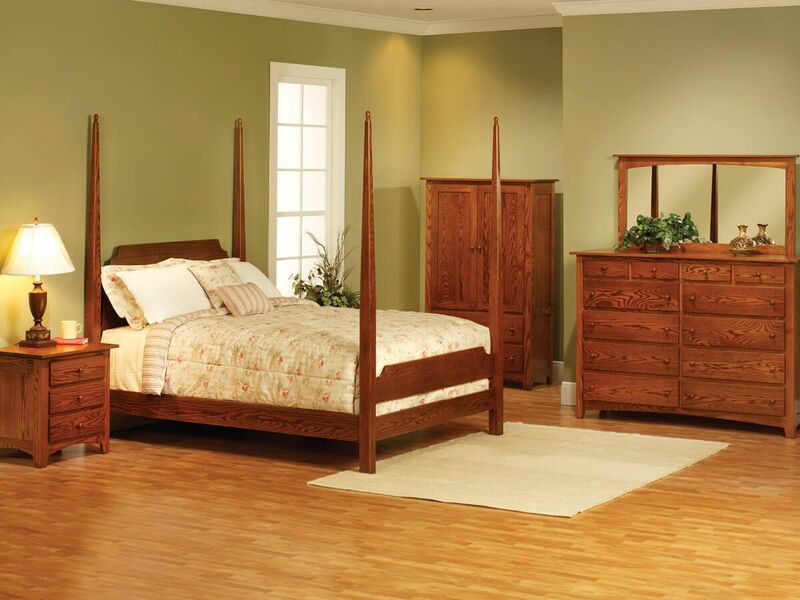 Full extension, soft close slides ensure ease of access to and controlled closure of your dresser drawers. 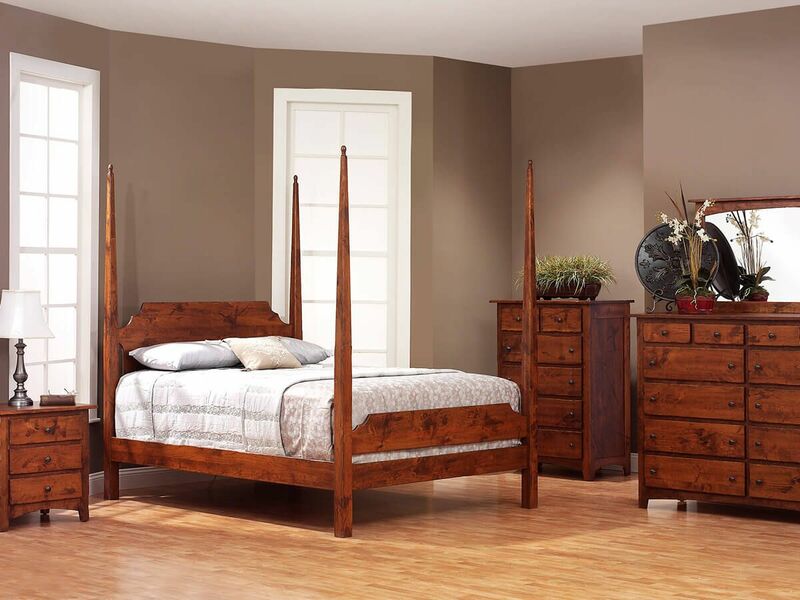 Your two small jewelry drawers are felt-lined, while the upper drawers on your chest are lined with Aromatic Cedar. Use the online options menu to indicate custom specifications for the Cascade Locks Dressing Chest. 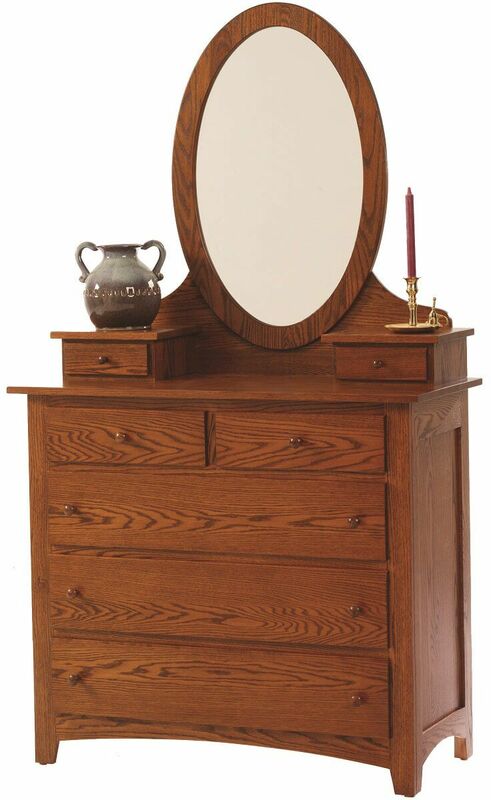 To obtain the pictured look on your dressing chest, choose Oak with our Burnished Honey finish.